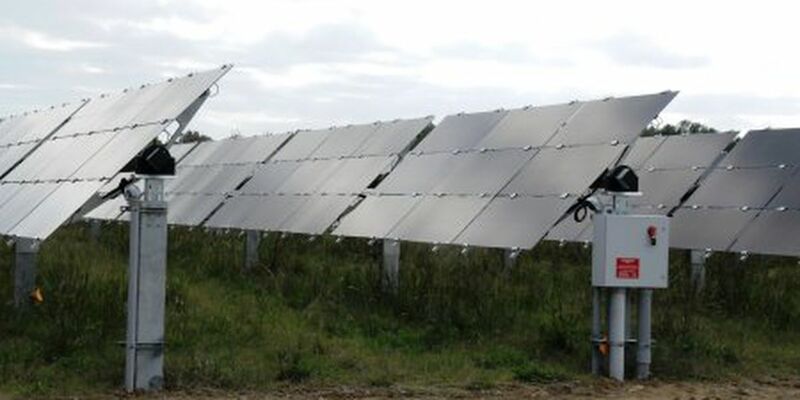 JACKSON, MS (WLBT) - The sunlight that fuels cotton, corn and soybean growth in the Mississippi Delta will soon fuel a 100-megawatt solar energy farm. This project will be the largest utility-owned solar farm in the state, pending approval of the Mississippi Public Service Commission. The project will be built by Canadian Solar Inc. (“Canadian Solar”) (NASDAQ: CSIQ) subsidiary Recurrent Energy, LLC (“Recurrent Energy”) on behalf of Entergy Mississippi, Inc., which will own the facility once it becomes operational. The emissions-free, renewable energy facility will be sited on approximately 1,000 acres in Sunflower County. When the project is complete, which is expected to be by no later than 2022, it will connect to Entergy’s transmission grid in Ruleville. The facility agreement was signed for a base purchase price of approximately $138.4 million. The project will be a single-axis tracking photovoltaic power generator, and its 350,000 PV modules will be able to generate enough clean energy to power over 16,000 homes. "Building the utility of the future means embracing new technologies," said Haley Fisackerly, Entergy Mississippi president and chief executive officer. "The Sunflower Solar Facility will support our plan to offer community solar to customers who want renewable energy as part of their energy mix.” Entergy Mississippi began studying solar as a renewable energy source in 2016 when the company built three solar pilot project sites in Brookhaven, Hinds and DeSoto counties. “The solar pilot projects helped answer many questions about solar in Mississippi and were the genesis for this larger project,” said Fisackerly. Entergy Mississippi’s solar pilot was the first-ever utility-owned solar project in the state. The three sites produce 1,500 kilowatts of electricity (500 kW each), or enough to power the equivalent of 175 homes. The sites include real-time data monitoring viewable here.